Wow, two weeks off from this little space felt like an eternity. 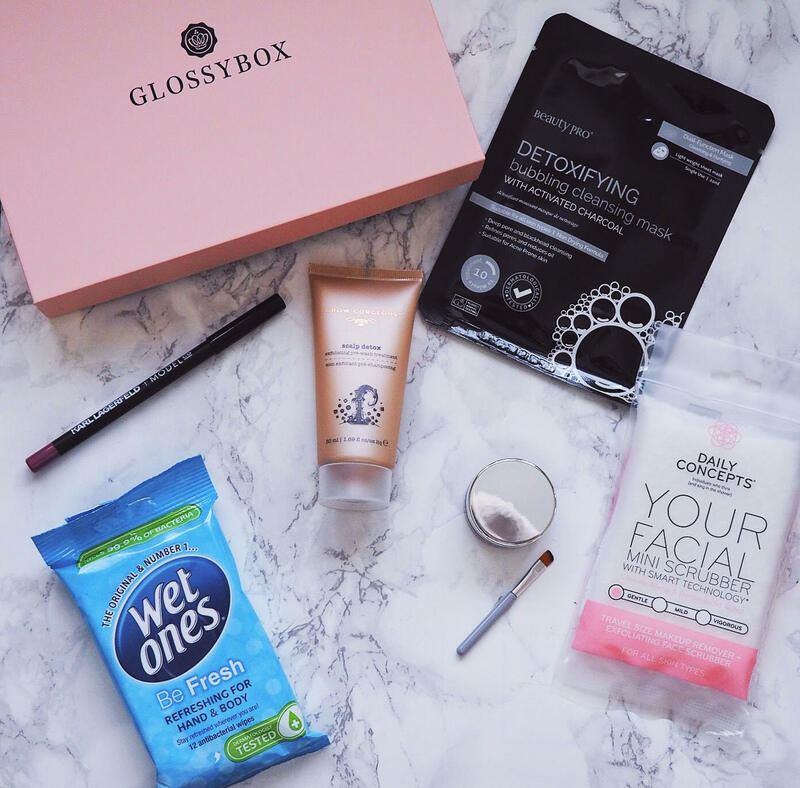 It was however much needed time off considering the number of things I was juggling but I am back and so so happy and to be bringing you one of my favourite posts to write, a Glossybox* review! I try to make these as a light read as possible and I hope you too enjoy reading them. 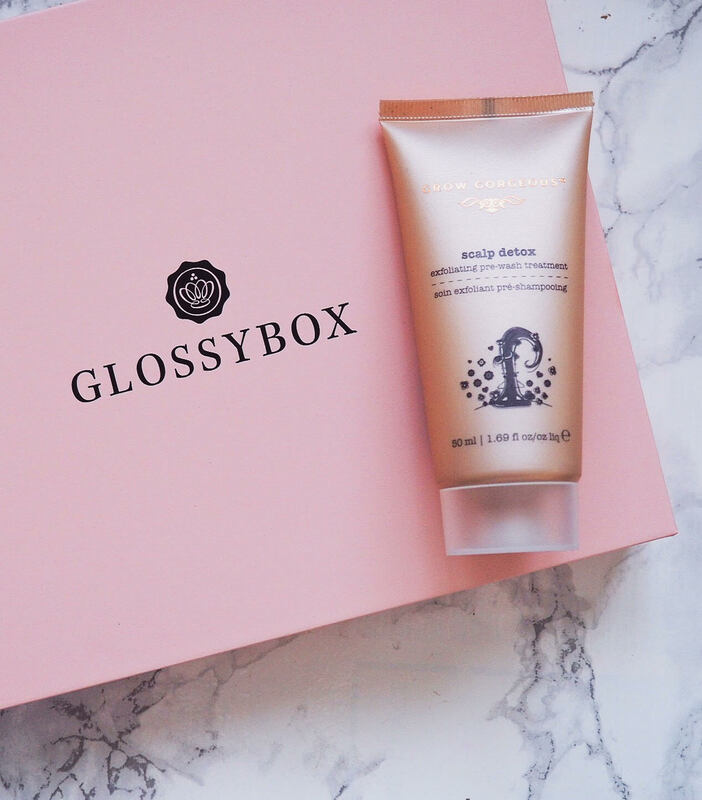 Now, September is one of those gloomy months where we go back to school, uni or work after an amazing summer away and Glossybox, anticipating this, has put together a curated edit to help us get prepped and organised, and I am all for that. Let's see how they did, shall we? Let's start with the weirdest product, a scalp detox that promotes hair growth by removing impurities from your roots. Said to be used once or twice a week before washing, this is the first I hear about such product and believe you me, I have tried my fair share of wacky hair goodies. I am curious about trying this out and will report back if anybody is interested to see if I experience any hair growth following use. I do expect it to work better with prolonged use but we will see how far this mini takes me. The brand is also vegan-friendly and cruelty-free, which is always a bonus in my books. 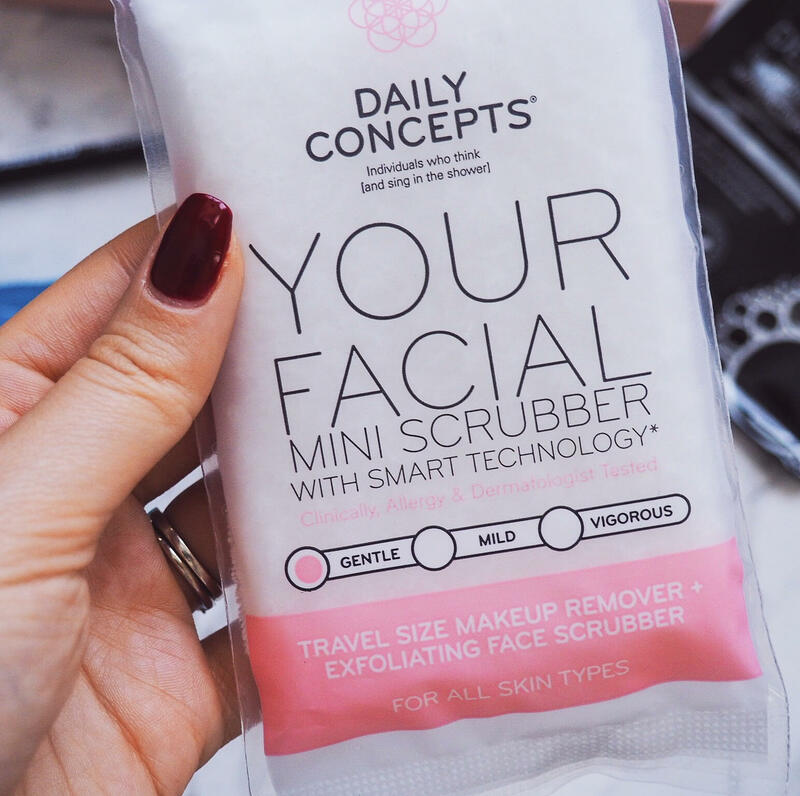 At first, I thought this was one of those little makeup remover towels but it's actually a scrubber made from soy and a natural cotton base layer which creates a rich lather to remove dirt and built up grease from your skin. Not sure if too gimmicky, but it is said to be ideal for sensitive skin (which I've recently found out I have) so I will be putting this to the test. Also cruelty-free and from a brand across the pond. It is almost as if Glossybox read my mind because my ABH brow pomade it's nearing its end and I definitely needed a replacement as cream eyebrow products have become a staple for me. This is very similar to the ABH shade I have, and I am very excited to give it a try and see if this too gives me powerful defined HD brows. It comes with a brush which I probably won't use as it is tiny but I am very happy to see a product like this is in this month's box. Sadly, not everyone will feel the same way as this product only comes in 3 shades and that doesn't even begin to cover the variety of brow colours we have out there. Time to add a few more eh Bang Beauty?! Speaking of makeup goodies, this soft wax lip pencil is the 4th product of the box. Now, if you've seen past boxes you will know they have included this brand quite a bit recently and despite the liner being a really nice shade, I can't help but think Glossybox either got a really good deal with the brand or the collection flopped and now they're just adding it to monthly boxes. 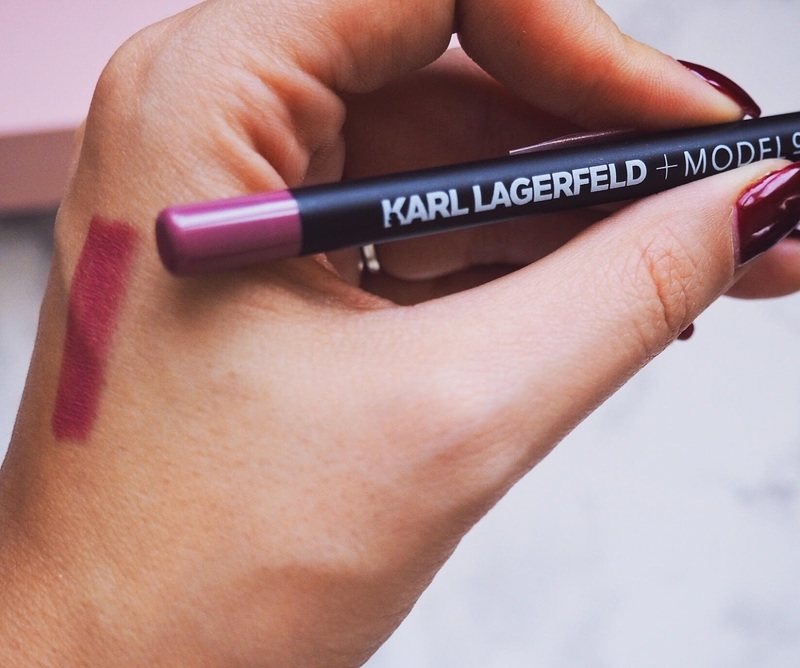 Either way, this lip pencil is nice but nothing extraordinary. Another detox product but this time a sheet mask because we know how popular those are at the minute. This aims to detox the skin, whilst refining the pores and reducing oil thanks to activated charcoal (said to be a miracle worker for blemish prone skin) and extracts of pretty much every fruit under the sun (lemon, lime, apple, orange and grapefruit). My skin has recently been "diagnosed" as dry skin which is surprising considering I've always had combo skin (I blame the pill) so I am not sure this is the best mask for my complexion. Nonetheless, I will try given I have issues with blackheads and compensate with a very thick moisturiser afterwards. Let's hope my skin doesn't become overly dehydrated. This is going to sound absurdly OCD but this is quite possibly my favourite item of the box. 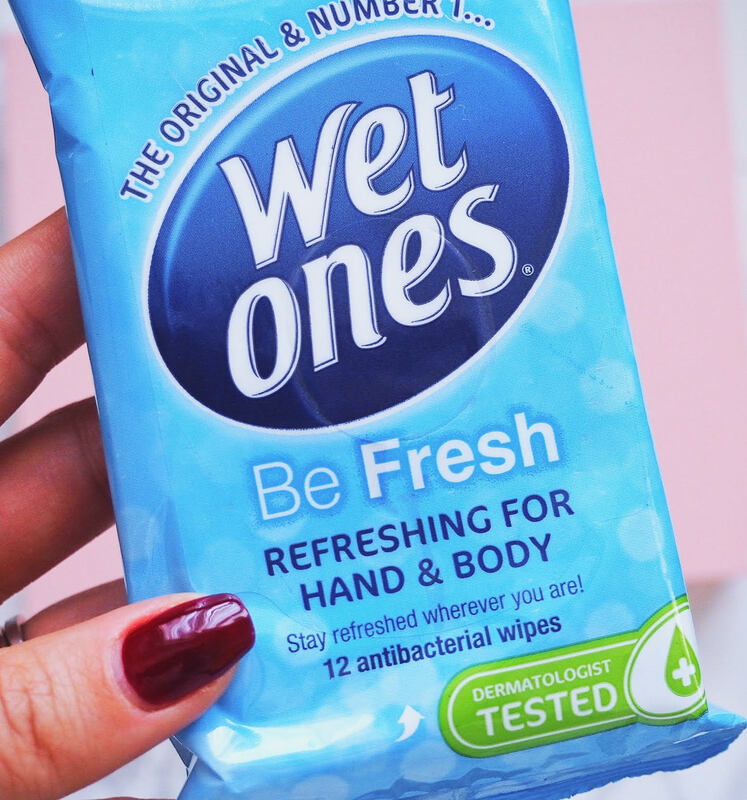 I LOVE products that claim to kill 99.9% of bacteria and this little guy is so handy to have in my bag for whichever occasion I find myself in. These are said to be gentle, pH balanced and dermatologically tested, and I will surely purchase some more when this one runs out! All in all, I don't feel like the box contents help me "prep and get organised" but I do genuinely think there a few gems in there which do make up for a worthy box purchase. I have a feeling some of these will become little staples of mine and if anything has also caught your eye, check the box out HERE for only £10 (plus P&P - worth over £65!). What do you think of this box? I'd love to hear more you so do make sure to say hello below! As always, thank you for reading beauties and I will see you on the next one! Davam jeito essas coisinhas por aqui. It is a pretty colour but 25 quid for a lip liner? PASS! I love how they've included wet wipes in this box and I'd be interested to see how the brow pomade holds up against ABH! I can't wait to try the pomade! Fingers crossed! the box looks awesome! Awesome contents! Oooh, looks good! The eyebrow cream looks amazing! I really like these products. No idea how that will work but excited to give it a try! Scalp detox sounds really interesting. I'd love to check that out. Thanks for sharing dear! Wow! Thank you for posting such a great article! I found your website perfect for my needs.